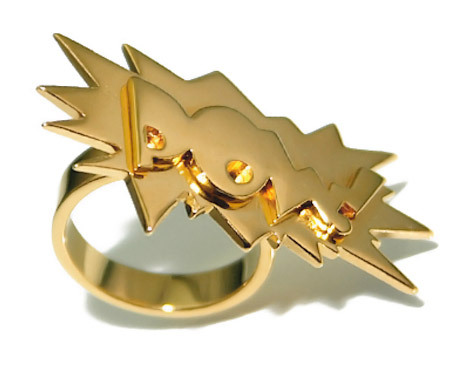 Don’t make me bust out my onomatopoeia: these laser-welded Pow! and Kaboom! 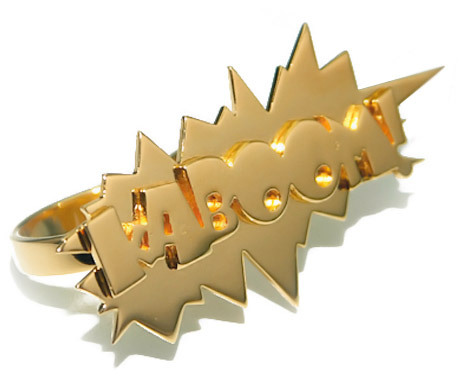 Rings by Homeroom sport beloved comic book phrases; they’re made with .925 sterling silver.